Becoming a mother is one of the biggest life transitions you will experience. During pregnancy, there is so much support and excitement leading up to the birth, but once the baby is born and home many new mothers experience isolation, sleep deprivation and overwhelm. 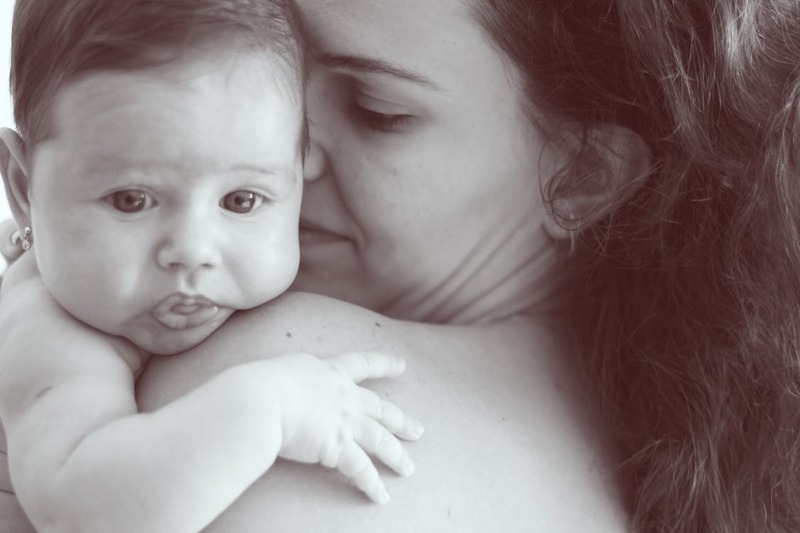 With the focus mostly being on the baby and how they are growing, feeding and developing not much thought or time is put into the mother who is learning this brand new role. I believe that it takes a village to raise a mother – and she will blossom with gentle reassurance, nurturing and support. Helping her to be the best mother she can be. We will meet during your pregnancy to discuss concerns & discover family challenges. I will work with you to create a long-term self-care plan, set intentions, set up a meal registry for friends and relatives, and create systems and routines to assist household flow. 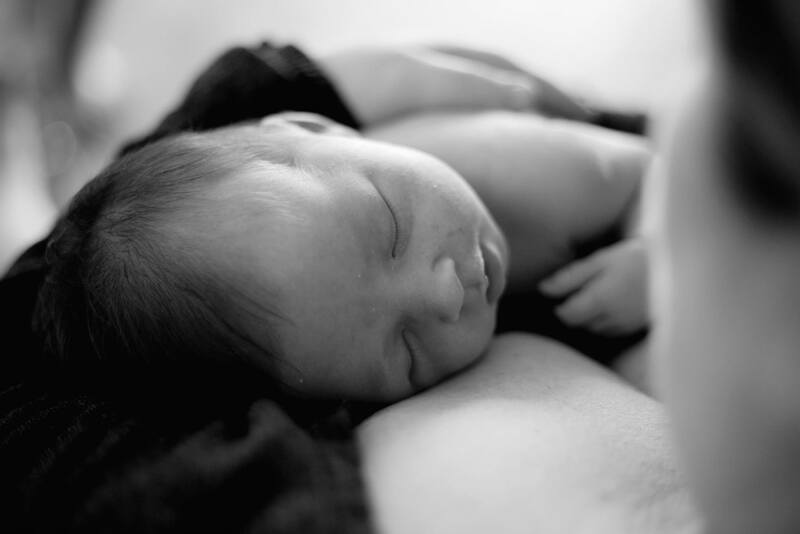 Once your baby has arrived I will provide breastfeeding support in your home with referrals to breastfeeding counsellors and lactation consultants if required. I provide comforting touch massage for the mother to increase oxytocin and help you relax and show you how to gently massage your baby. Supporting you with self-care, community mapping, infant care, parenting information, and light – housework allowing you time to enjoy and bond with your newborn baby. My mission is to provide you with the nurturing care and support that you deserve during this special time of your life while helping you build up your confidence, your community and leaving you with all the tools to continue Motherhood with a strong foundation. breastfeeding goals when they are supported. 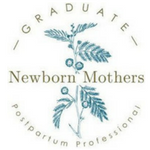 with local lactation consultants and breastfeeding support groups (online and local). in your home. But even more importantly, I help you develop and set up efficient systems. When I’m not with you, I want you to feel confident and on top of things. I also, give you my inside knowledge of the best local services so you can outsource tasks or access community resources. support you to access them. parenting information, and light – housework is included. up until your babies first birthday! It is important to me that you feel supported, nurtured and supported during your first year with your new baby. There are 6 modules with lessons that cover sleep, mothers intuition, breastfeeding, how to build a village, nourishing food & processing your birth. This is more of a resources area for you to read and watch when you need the support and information. (Great for those midnight feeds). – We will meet monthly during a weekday (babes in arms if they are born). – Access to me Ashley — a Postpartum Doula via Facebook Support Group, email and monthly circles.